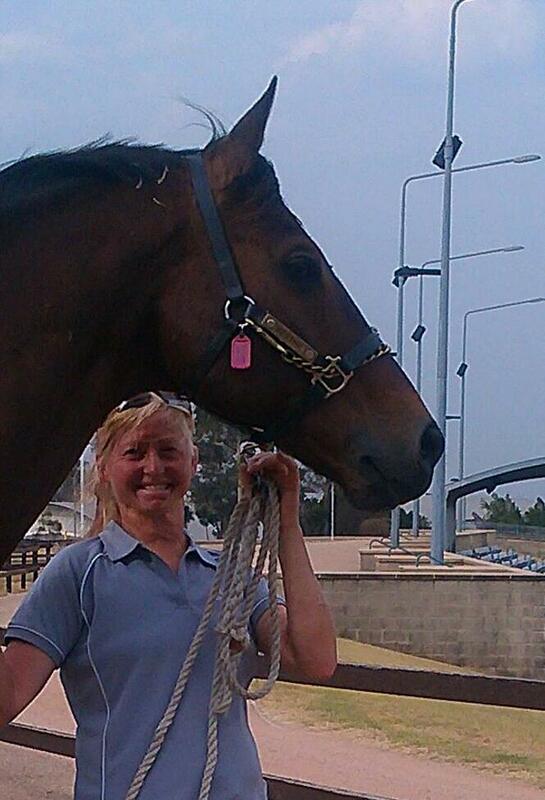 This is the last photo of Basil and I at Sydney International Equestrian Centre, Horsley Park. The end of an era for Basil and I. We have been together for 16 years, with unbelievable memories and incredible highs, with dreams come true successes. I love him so much and I thank him for teaching me a lot. He will be in my heart forever. This entry was posted in A'Seduction (Basil) on 11/11/2013 by Sally.